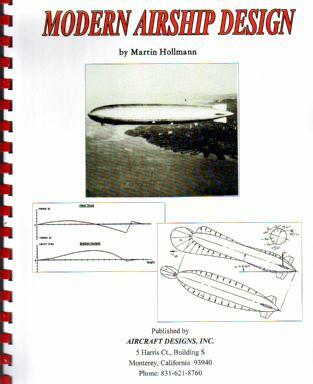 The only design book written by an aircraft designer, builder and pilot. 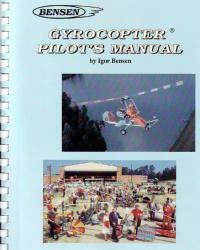 NEW REVISED 2003 Edition with many new Programs: Glide, Weight Breakdown and Landing Gear Load. Stallion and Lancair IV designs used as examples. 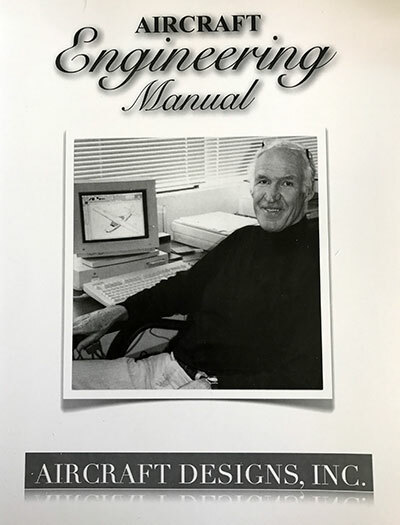 Explains the details of designing an aircraft. Configuration evaluation, performance, configuration sizing, loads per 14 CFR Part 23, composite material properties, material testing, structural sizing, building, and flight testing. 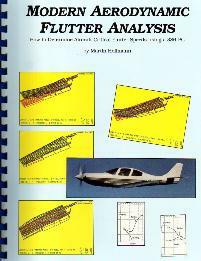 Secrets for designing conventional, canard, and three wing aircraft are discussed. 10 aircraft configuration examples are shown. Comparison of canard (Starship) and three surface (Avanti) aircraft is made. Although all calculations are performed by hand, a listing of 15 computer programs written in BASIC for Windows 95/98/2000/XP. for aircraft performance, aerodynamic center, center of gravity, spar sizing, wing sizing, and composite material laminate analysis are included. Comparison between hand calculations and computer analysis is made and assumptions are explained. The wing design and airfoil selection of the Stallion and Lancair IV are discussed. Learn how to design the next generation of advanced composite aircraft using finite element analysis and the latest computer software and methods. 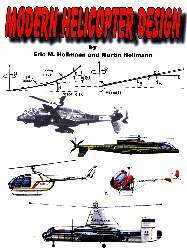 Airfoil data, engine selection and engine data, tail loads and sizing are covered. 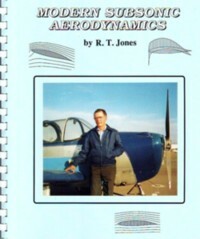 Book is used in many universities as a text book for aircraft design. 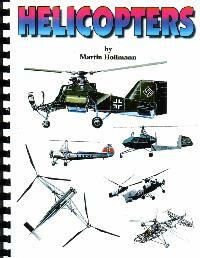 A must for anyone wishing to design and build general aviation aircraft. 246 pages, over 110 illustrations. Easy to understand.